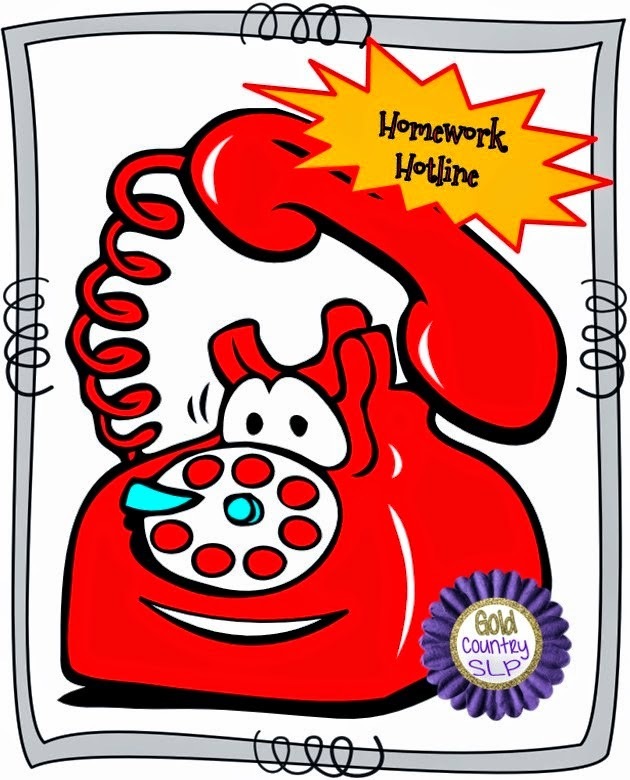 This week Gold Country SLP is hosting a Linky Party that is highlighting great summer homework activities that are all available in black and white! 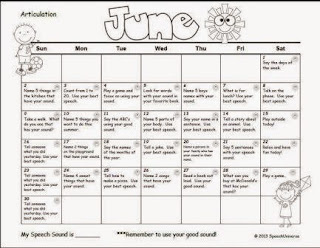 I am going to share with you my Summer of Speech and Language Calendars today. These have been updated for the summer of 2015, and will continue to be updated for each summer coming up, so you will always have calendars available to you with the correct dates! After you purchase this pack, you will be able to re-download the updated files each year. 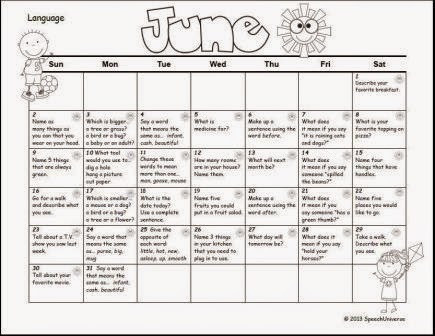 These calendars come in both color and black and white versions, so if you are looking for something that will save you ink, you do not need to use the colored versions. I have used these for three years now, and I always get compliments from parents each fall. 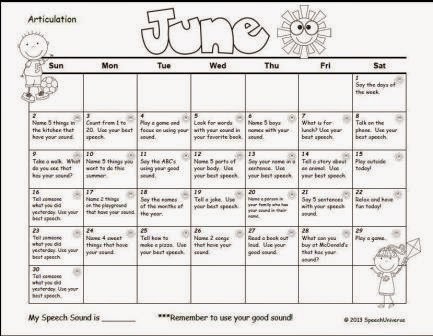 They love the simple activities that are included, and the fact that it does not take them a lot of time to work on some great speech and language skills. 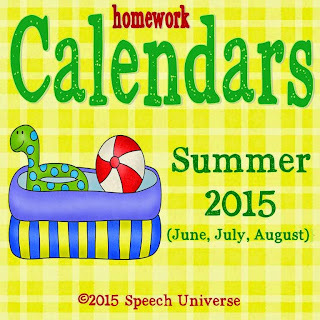 You can find these calendars HERE. Thanks for a fun linky party, Gold Country SLP!!! Remember to check out all of the great summer activities available HERE. 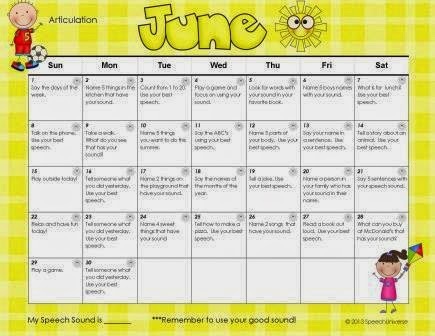 I love these summer calendars! I used them last year and are using them again. Thank you for a great product! Finishing Strong: Keep Calm and Just Color!